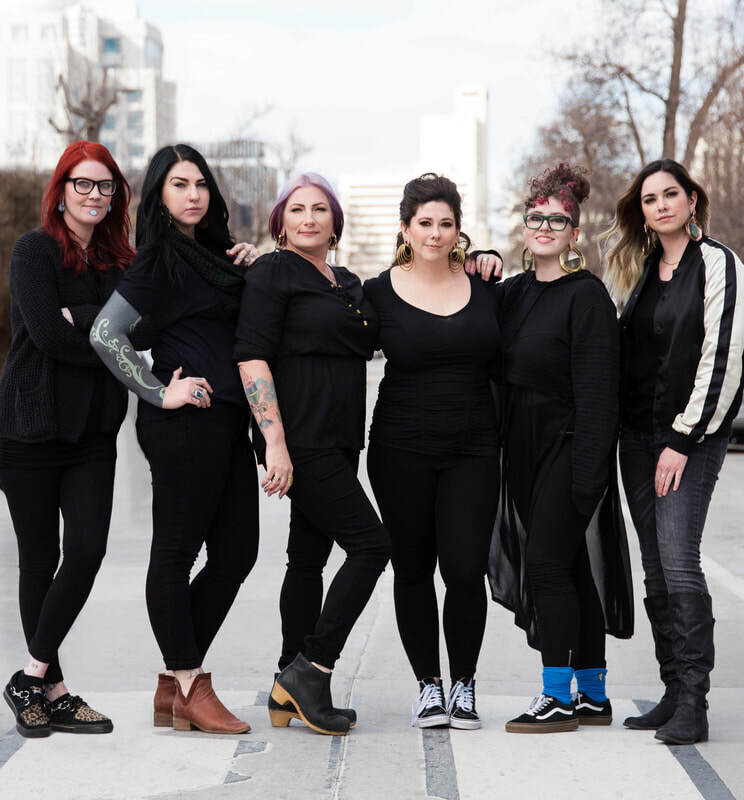 Black Hole Body Piercing is an award-winning, female-owned piercing studio that has been making Reno beautiful since 1994. We take pride in offering specialized, professional piercing services in a clean and friendly environment. We consistently strive for excellence, from our body piercing services to the jewelry we use. Not only do we provide the best body piercing Reno has to offer, we also have a large selection of high quality, USA-made piercing jewelry. With hundreds of styles to choose from, you are sure to find the perfect piece for your body piercings, new or existing. We welcome both appointments and walk-ins. Come visit our studio today!